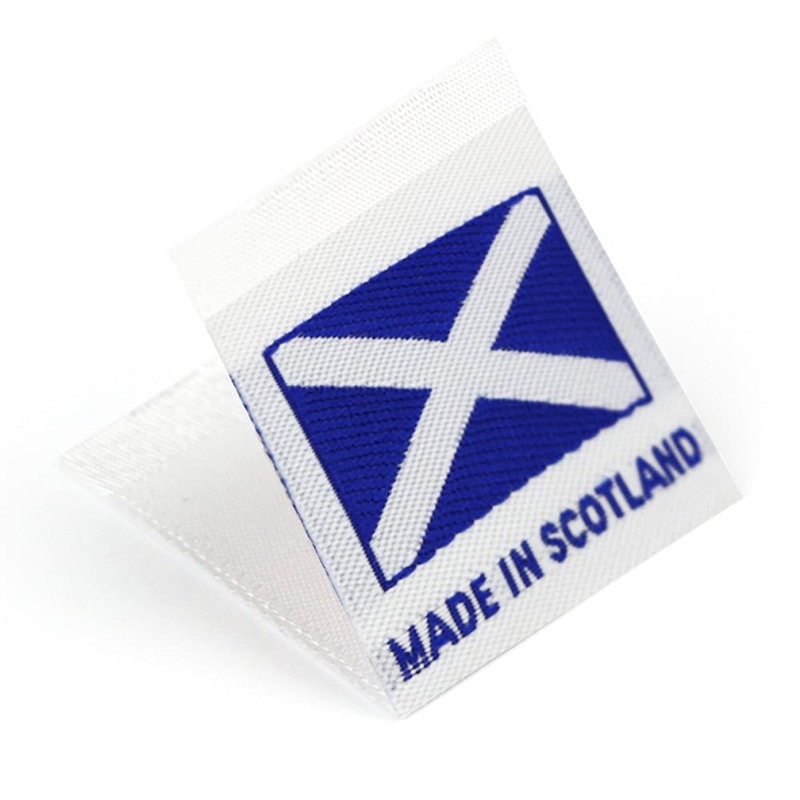 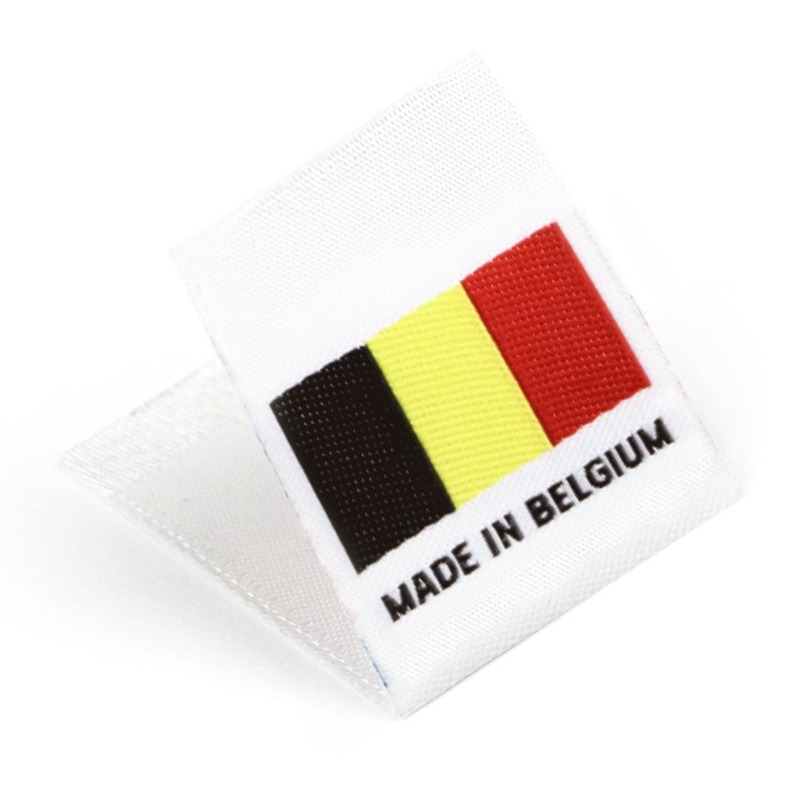 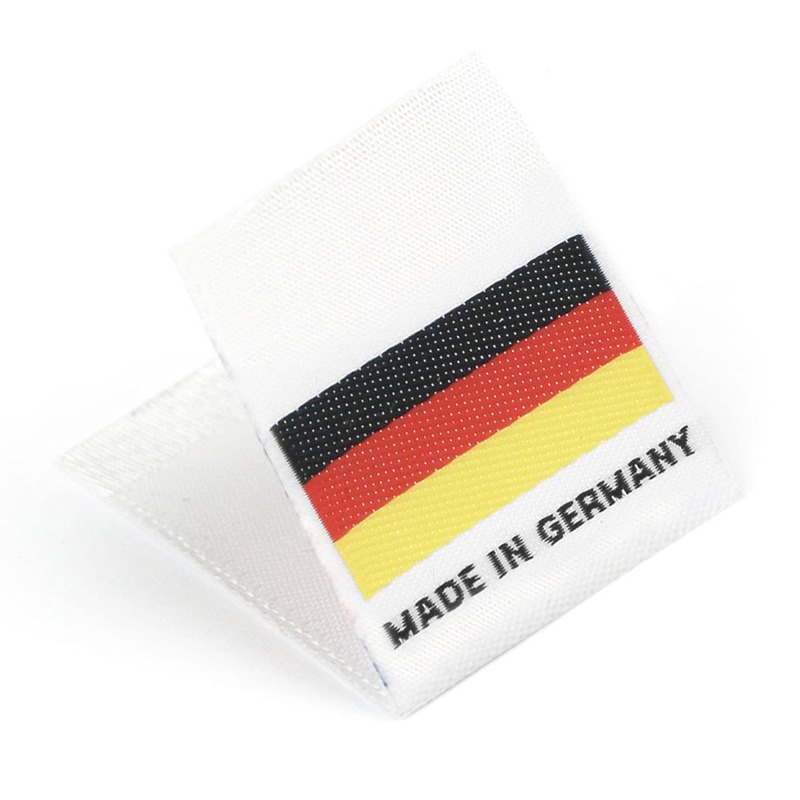 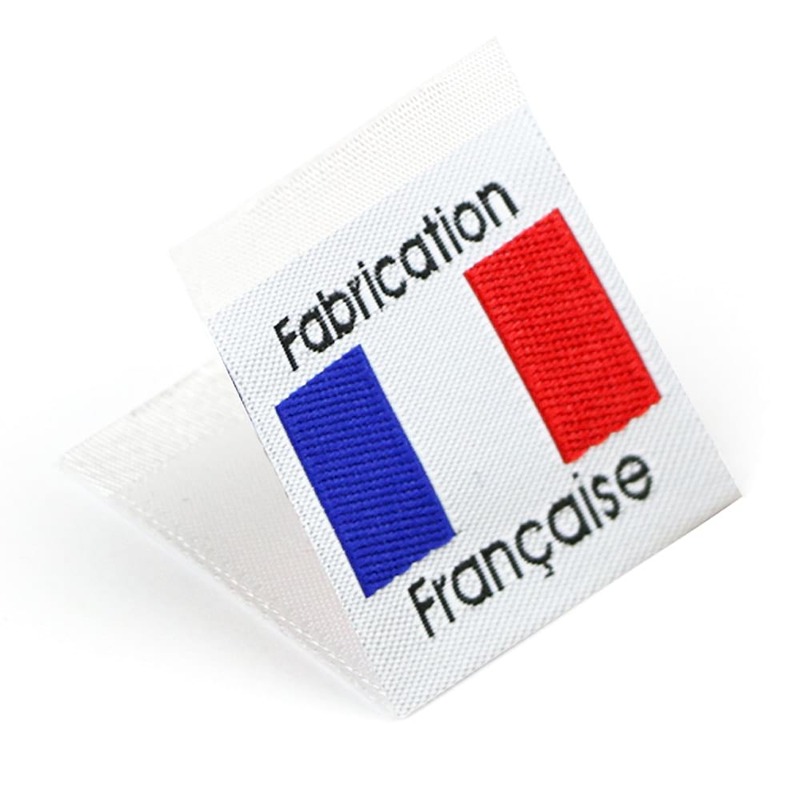 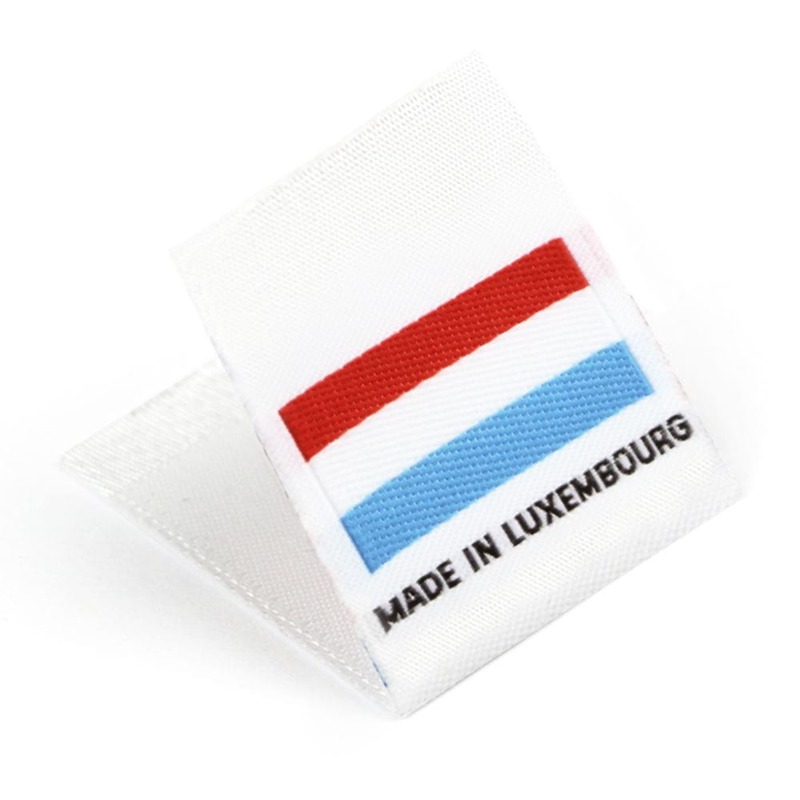 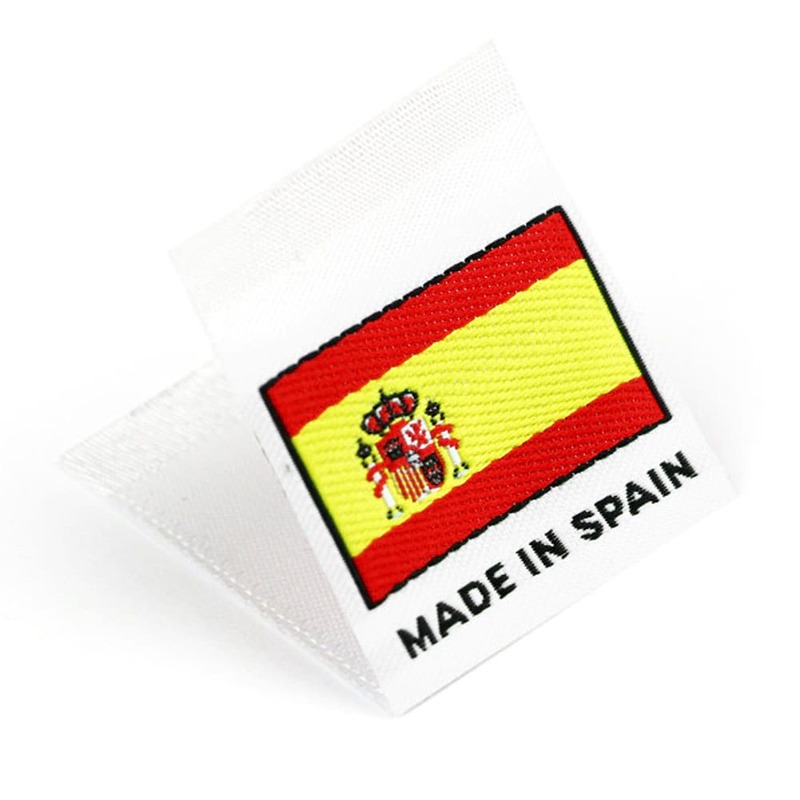 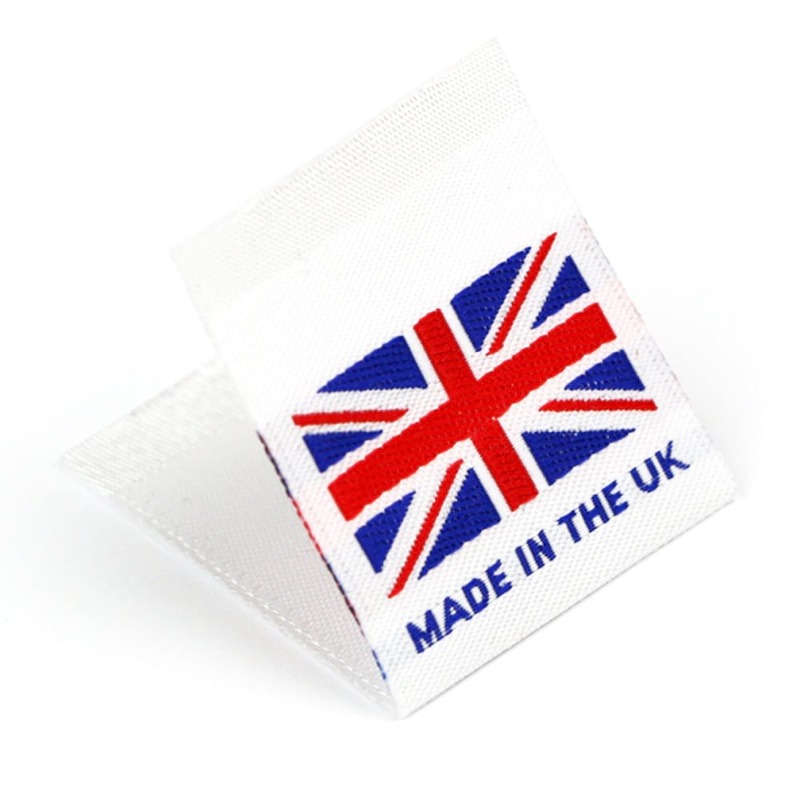 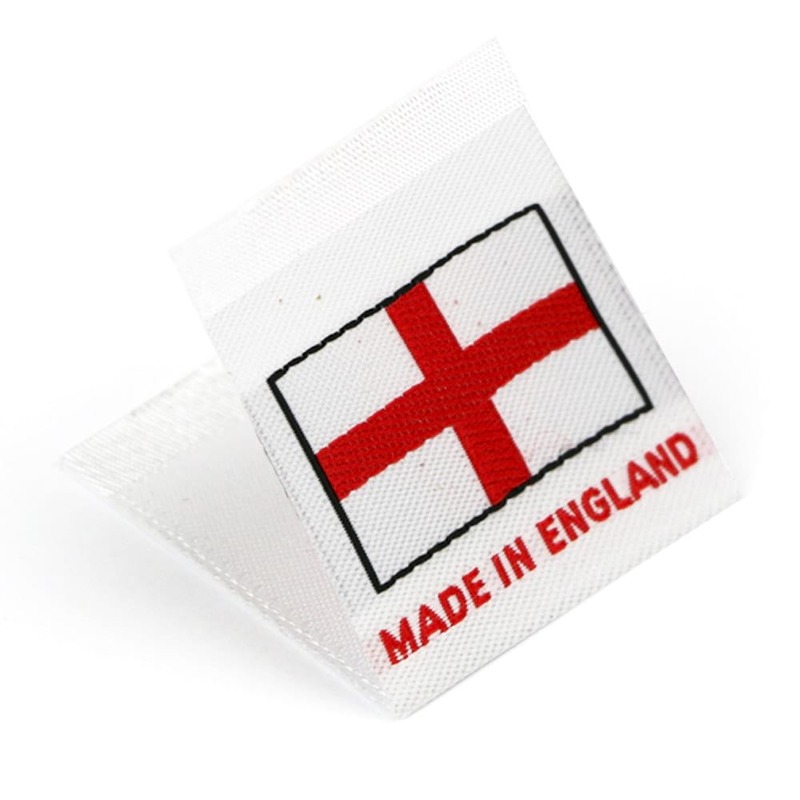 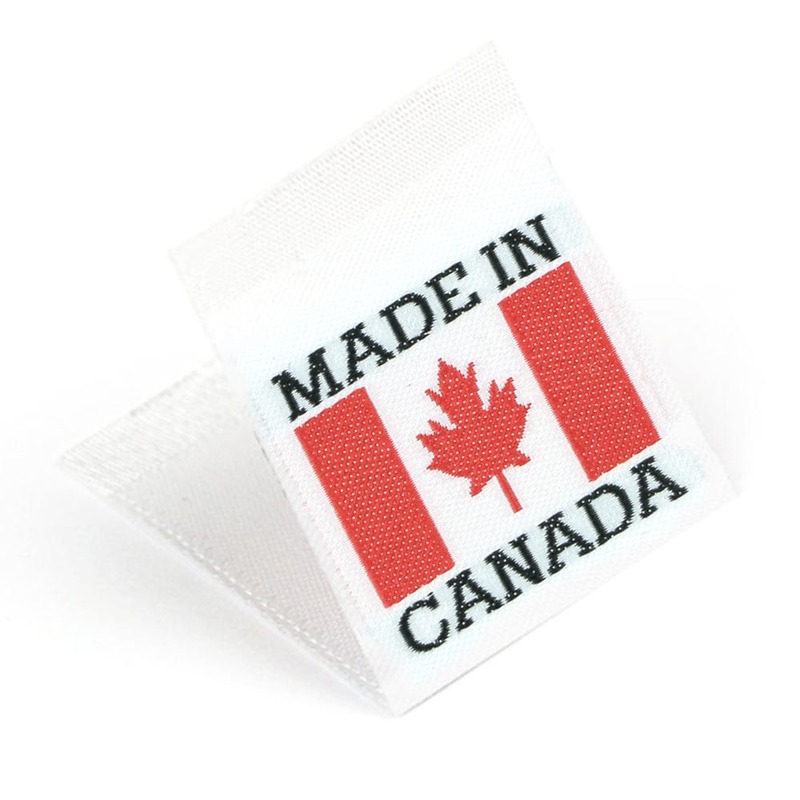 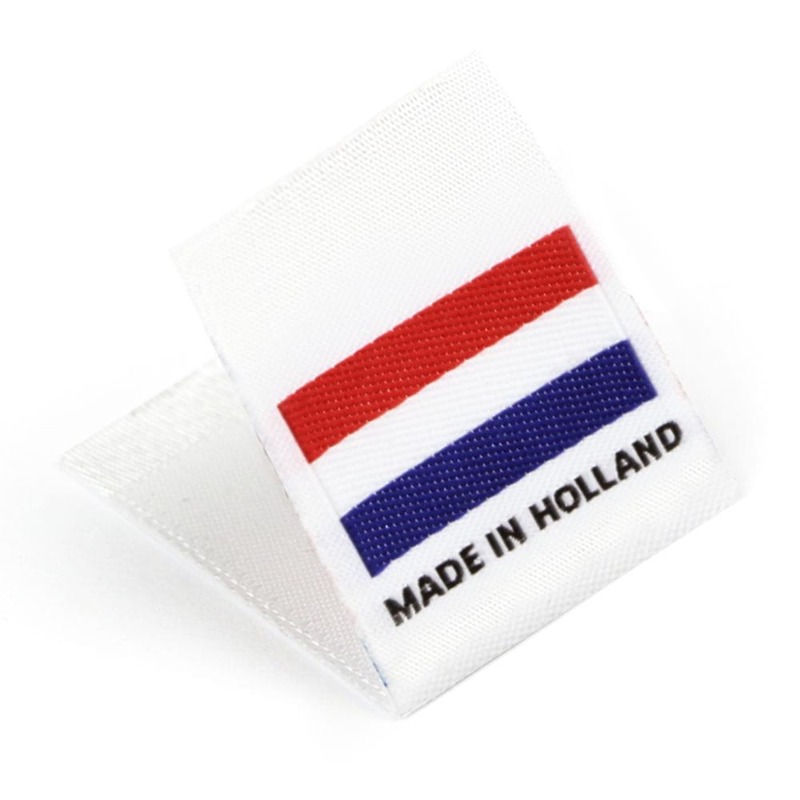 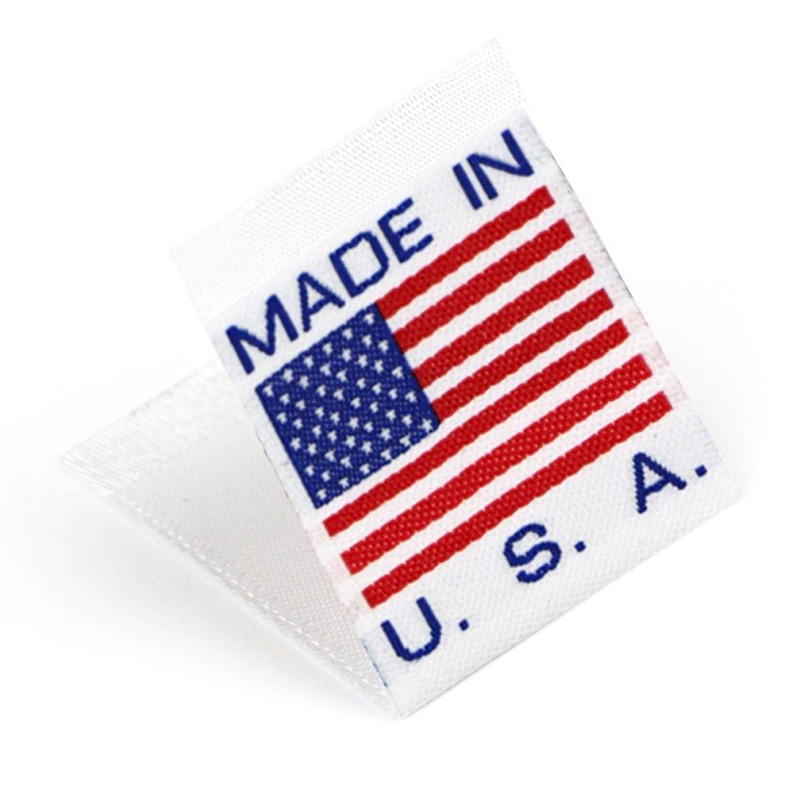 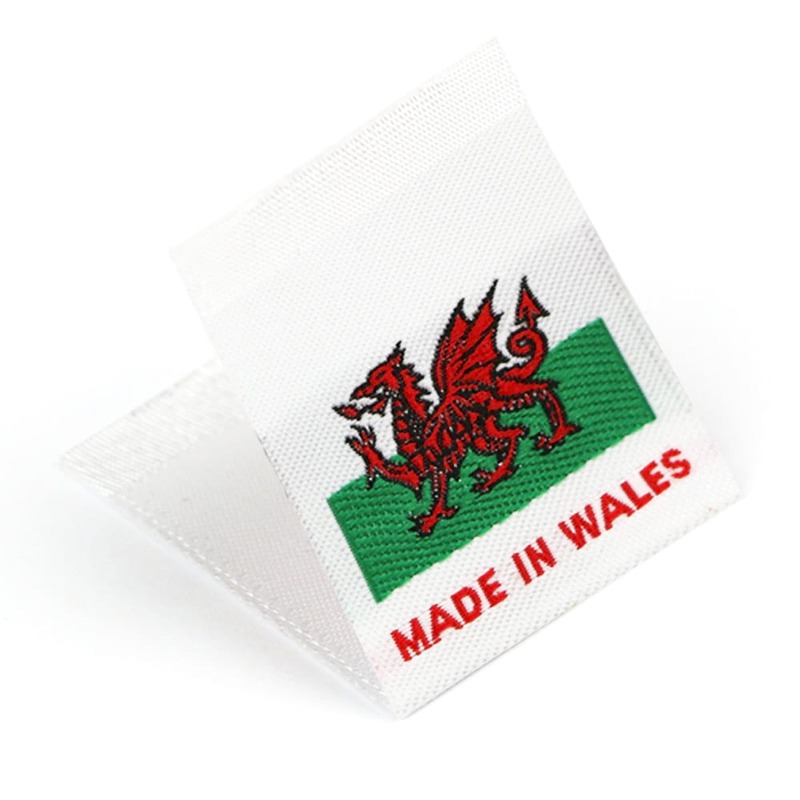 - Labels are designed to be sewn in using a loop fold. 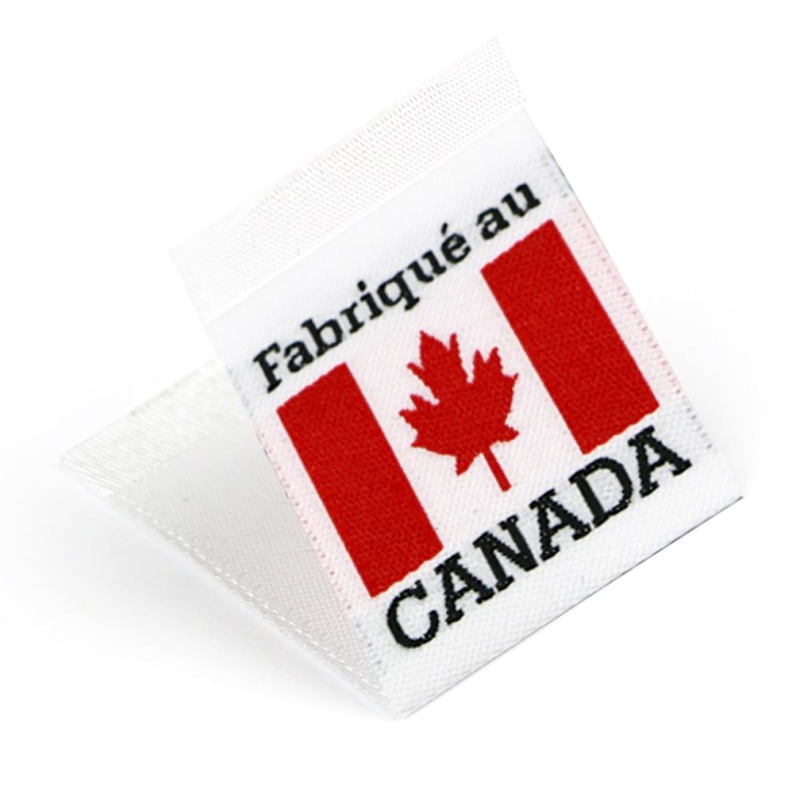 - Includes taffeta top edge. 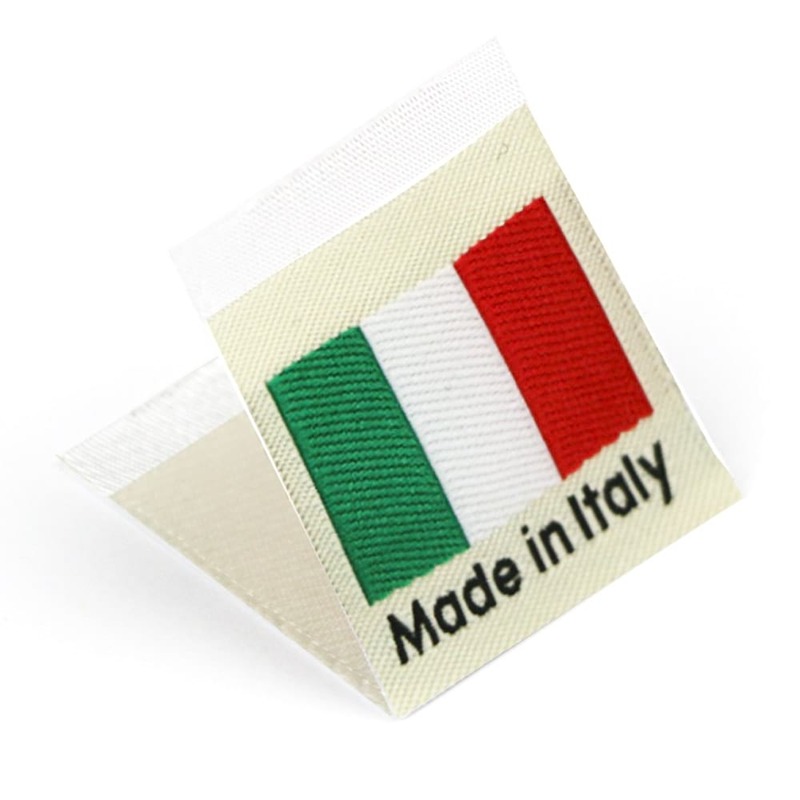 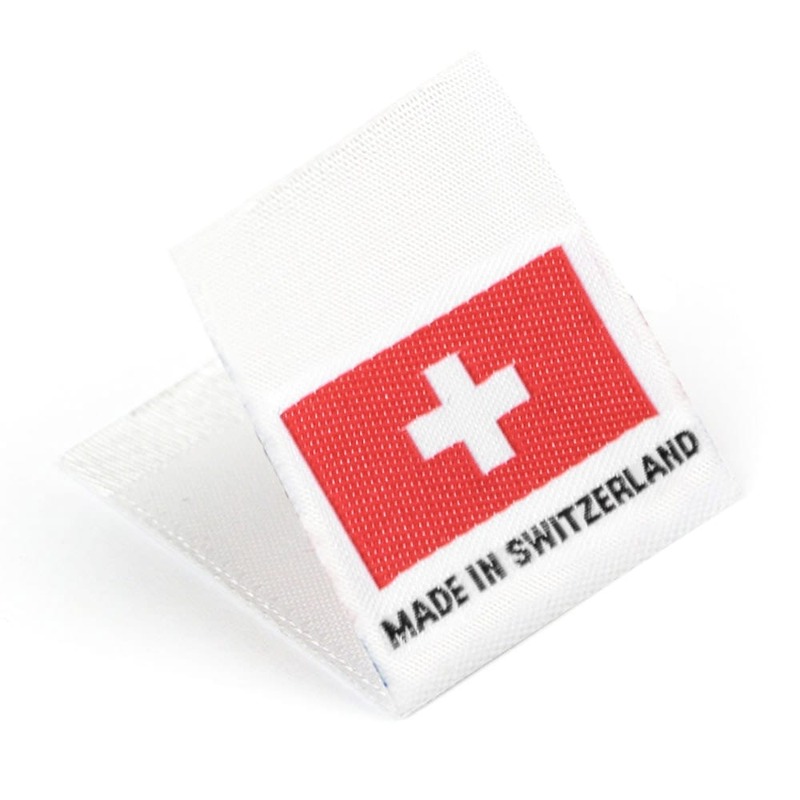 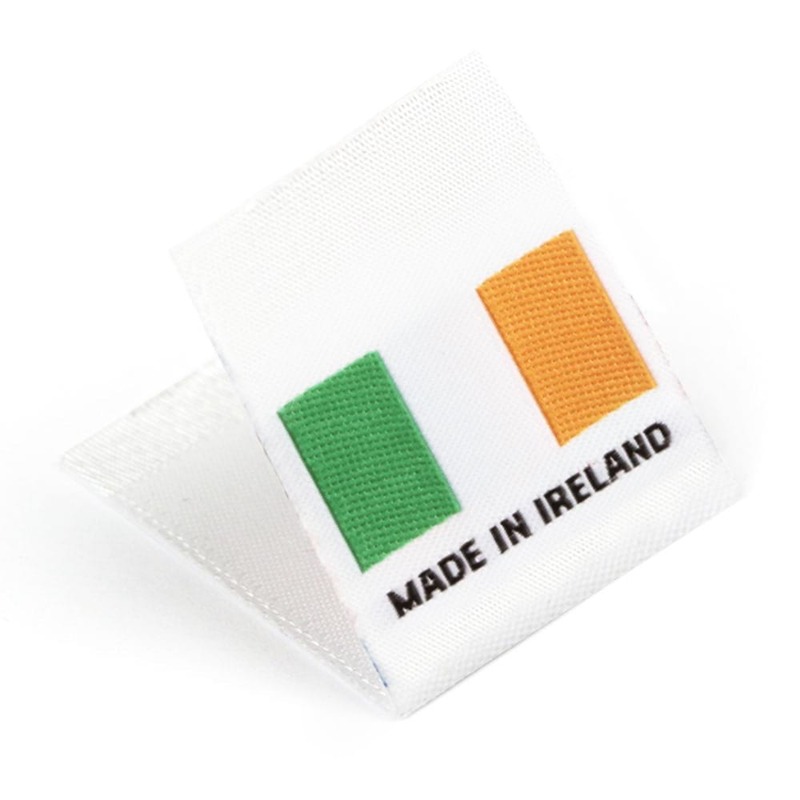 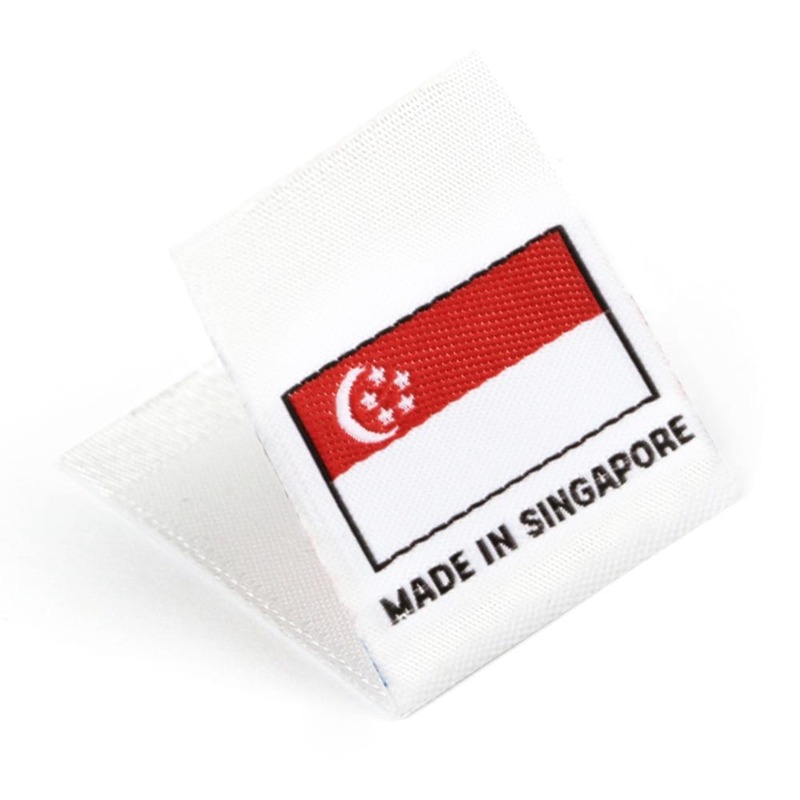 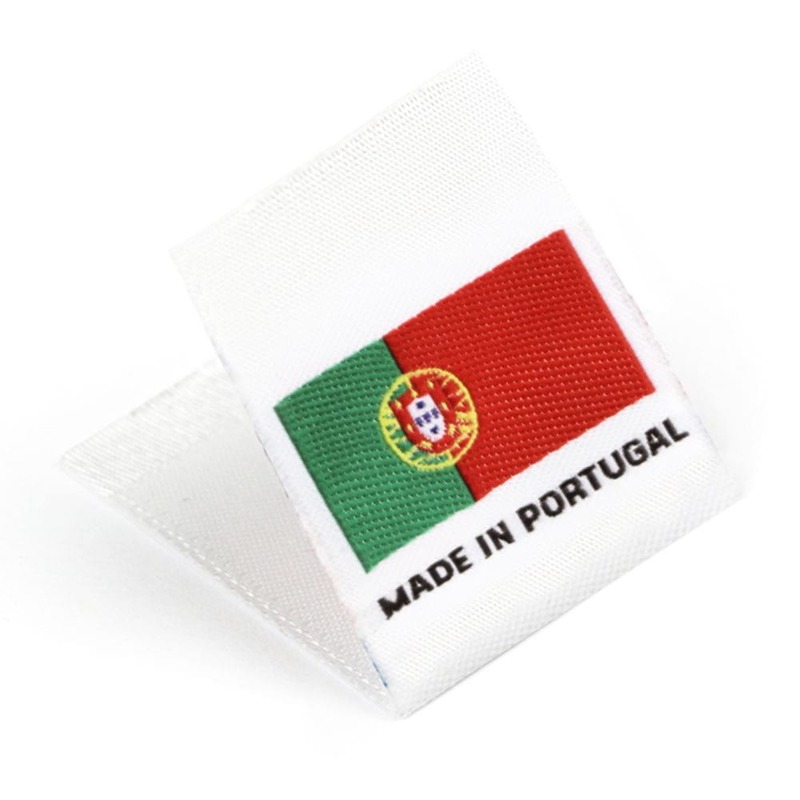 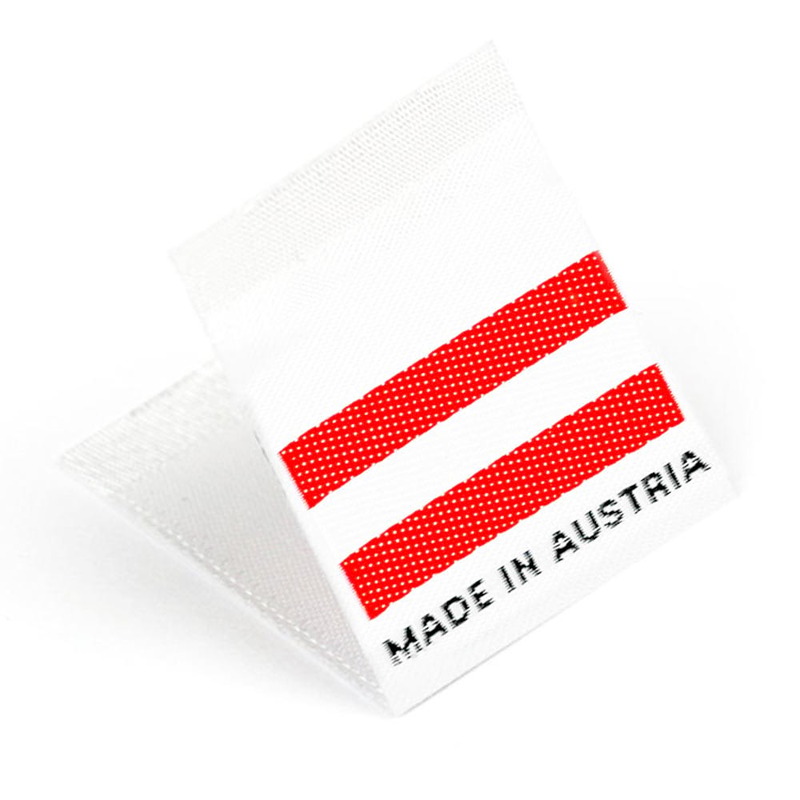 - Woven Size Labels are OEKO-TEX® Standard 100 certified, which means they are free from harmful substances and safe to be used on items for babies and toddlers up to 3 years of age.